Hey everyone! In this post we’re looking at the Technic advent calendar. 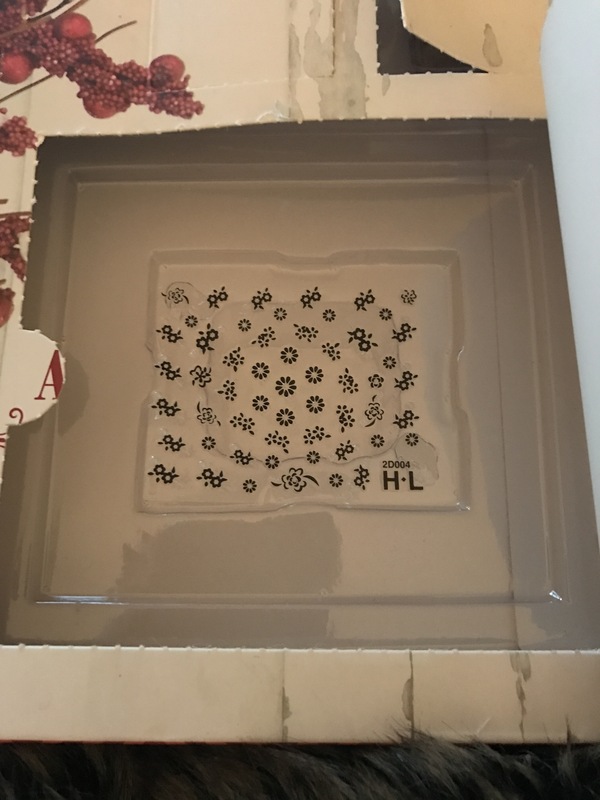 For my post on the packaging and first five days, click here. For days 6-10, here. 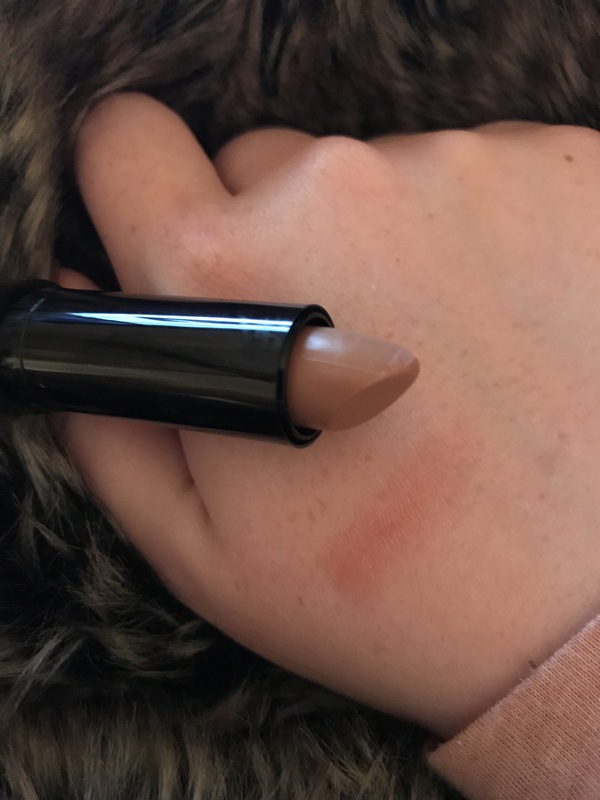 As the swatch shows, this lipstick is really sheer. 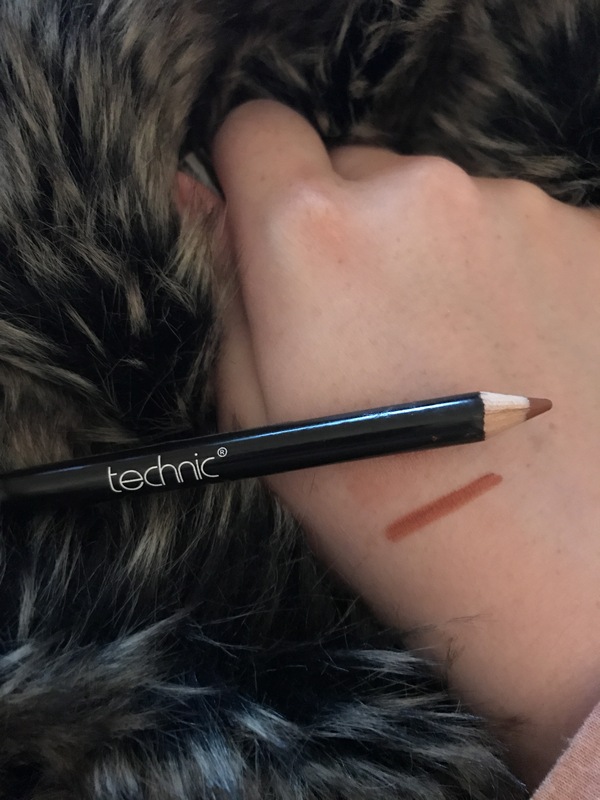 I had swatched this a good 10 times before even getting the colour you can see. It’s not too drying and doesn’t really tug on the lips which is pretty good, but it’s a pretty pointless colour to wear. Provides no pigmentation and isn’t that moisturising. I actually don’t own any eyeliners in brown. I’m boring and tend to just stick to black, so I’m glad I got this so I can experiment. 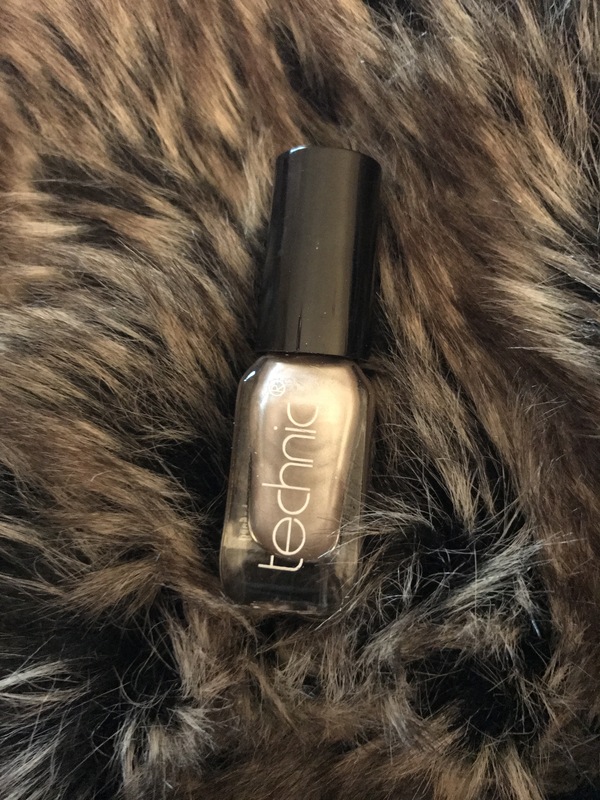 It’s pretty creamy and pigmented, all in all I do like it. It’s not incredibly long lasting, especially on the waterline. This is a pretty small bottle. It’s a bit of a strange shade, it doesn’t look great on it’s own, but it’s too pigmented to layer over a darker colour. However it works really nicely for patterns and designs, quite pigmented too. Again this is another filler product. 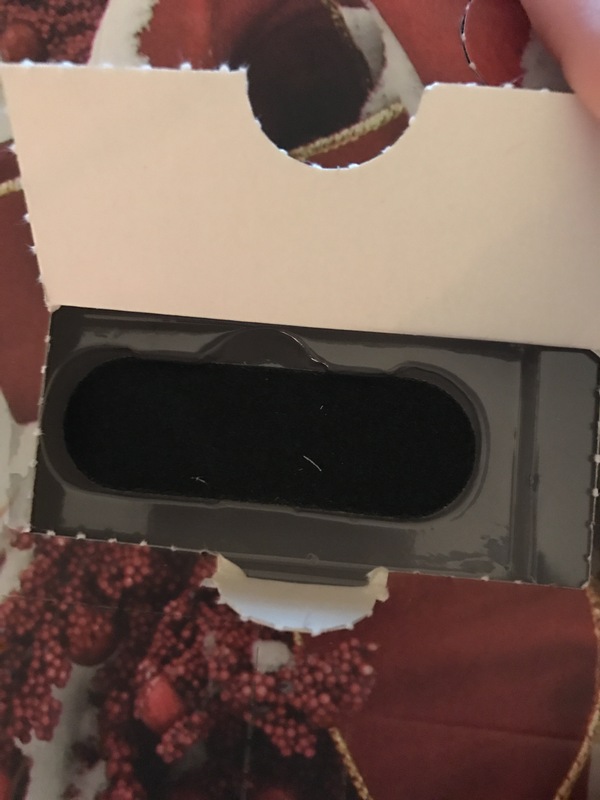 I couldn’t even get the sheet out of the box. It had a massive window, so I got excited thinking I was going to get a pretty big product, but no. There’s not many stickers consistent enough to do a nice hand look, there’s too many different designs going on. I don’t like this. It’s basically the same as the one in the Colour Couture calendar only it doesn’t have a pretty pattern to go with it. It’s not great for filing, it wouldn’t last very long. Again, it’s small and quite hard to hold and bends easily in the middle. Filler product. That’s us, only 10 more days to go until Christmas! That’s scary.